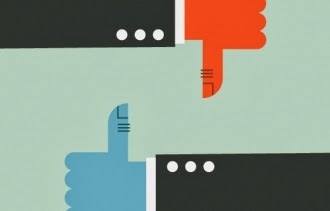 What's the difference between a social network and a social platform? Is there a difference at all. YES! There certainly is. Social networks are more like real-life networking events. Some examples are Facebook, Twitter, LinkedIn, Google Plus and Pinterest to some degree. Social platforms allow for establishing credibility and expertise while creating an opportunity for engagement and discussion. YouTube, blogging, podcasts and SlideShare are perfect examples of social platforms. Use these social sites by analyzing ONE network and ONE platform that your audience is using. Start by maintaining and cultivating contacts via your chosen sites before moving on to others. Need more ideas? Just give me a ring.